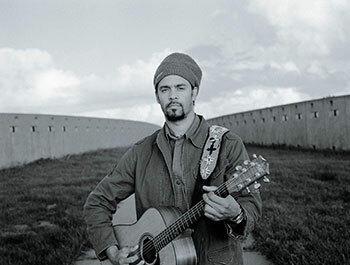 Standing “six foot six above sea level,” Michael Franti has been a towering, booming voice of dissent since long before the world could even comprehend a second Bush occupying the Oval Office. Now that the squinty-eyed wonder has taken over, Franti — a tireless, fearless warrior for peace — has a lot to dissent against. With his group Spearhead, the charismatic, dreadlocked frontman chants down Babylon using a forceful concoction of hip-hop, funk, rock and reggae, a hybrid style that appeals to a wide cross-section of progressive peaceniks and, truth be told, perhaps a few conservatives not afraid to get up and dance. Franti and Spearhead open for Hasidic reggae sensation Matisyahu at the Santa Barbara Bowl on August 8.